The global financial markets are under severe stress. The postponed interest rate hike in the United States, the fast cooldown of the Chinese economy and the crash in the commodity complex are causing a great amount of unease among investors. Fear is growing that the world slips into recession. «Central bank policy is intended to paper over the cracks in the systems. Seven years after the outbreak of the financial crisis we’re paying for this with a lack of growth», says James Grant. The sharp thinking editor of the iconic Wall Street newsletter «Grant’s Interest Rate Observer» draws worrisome parallels between the command based central planning of the Chinese economy and the economic policies in the West. He also doubts that Fed Chair Janet Yellen is the right fit for the top job at the world’s most powerful central bank. Looking for protection he points to gold and shares of gold miners. 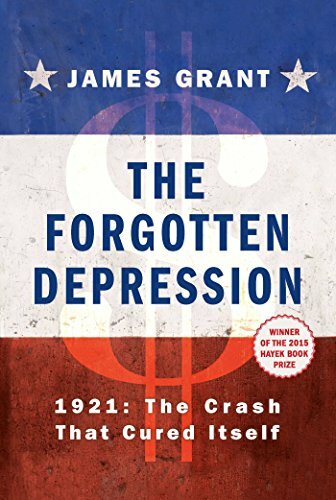 The Forgotten Depressi... James Grant Best Price: $3.49 Buy New $17.99 (as of 06:55 EDT - Details) Jim, since the fall of Lehman Brothers seven years have passed now. In what kind of world are investors living in today? 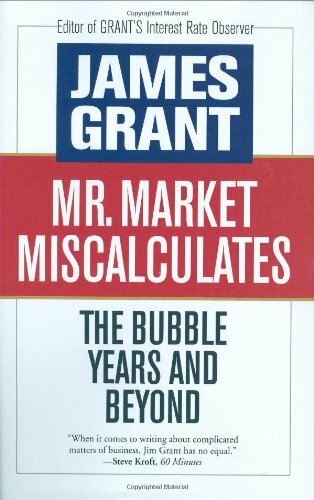 Mr. Market Miscalculat... James Grant Best Price: $2.01 Buy New $6.08 (as of 07:35 EDT - Details) There is nothing so terribly new about very low interest rates. In the 19th century interest rates fell for most of the area from the end of the Napoleonic wars in 1815 to the turn of the 20th century. But something new under the sun might be very well the hyperactivity of our central banks. We are living in the age of magical thinking. Governments through central banks have muscled down money market interest rates to zero and in some cases below zero. Not content with that, they have implemented what economists chose to call «the portfolio balance channel». That’s a very fancy phrase meaning higher stock prices in the interest of rising aggregate demand. That was the theory of the Bernanke Fed and it certainly was the theory of the Chinese communists who sponsored the fly away levitation of the Shanghai A-shares. 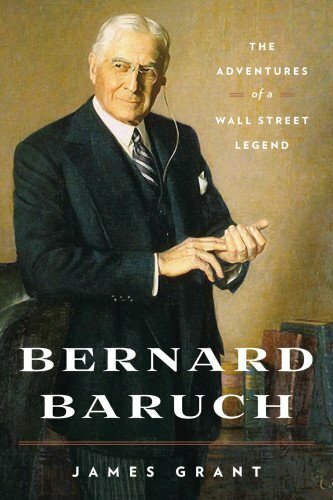 So the world over – and this goes for Europe as well – central bankers have taken it upon themselves to sponsor great bull markets in the Bernard Baruch: The Ad... James Grant Best Price: $4.87 Buy New $10.76 (as of 07:35 EDT - Details) hopes of making people spend more because they will feel richer. That was the theory. But they neglected to think through the full consequences of these policies. If I were a member of the ruling elite of the Chinese communist party I would say to myself: «Wait a second, we were just doing what the capitalist West was doing for the sake of economic recovery: Manipulating interest rates, administering asset prices through QE and inducing people through broad winks and nudges to taking risks and thereby seeding bull markets. When things went to smash in 2008 they didn’t arrest short sellers but they did threaten them as well. So what are we doing that’s different?» What China is doing different is that they’re doing it more ham handed. 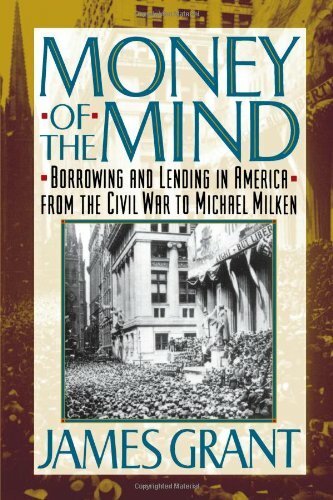 But aren’t there rather obvious analogies between old fashioned marxist central planning of MONEY OF THE MIND PB J. GRANT Best Price: $4.00 Buy New $24.66 (as of 04:40 EDT - Details) the entire economy and our style of western central banking in which they seek to impose certain outcomes through the manipulation of prices?